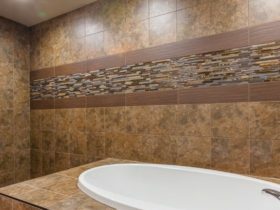 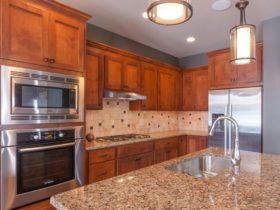 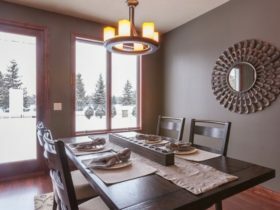 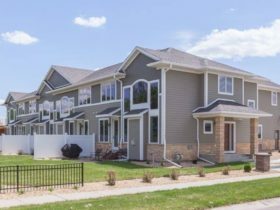 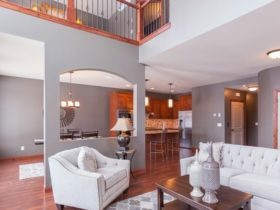 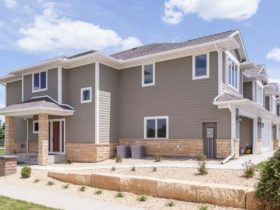 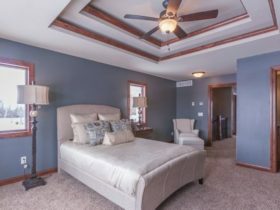 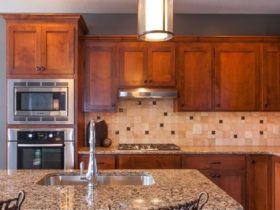 Pinnacle Bluffs offers luxury townhomes for rent, conveniently located on the Mankato Golf Club. 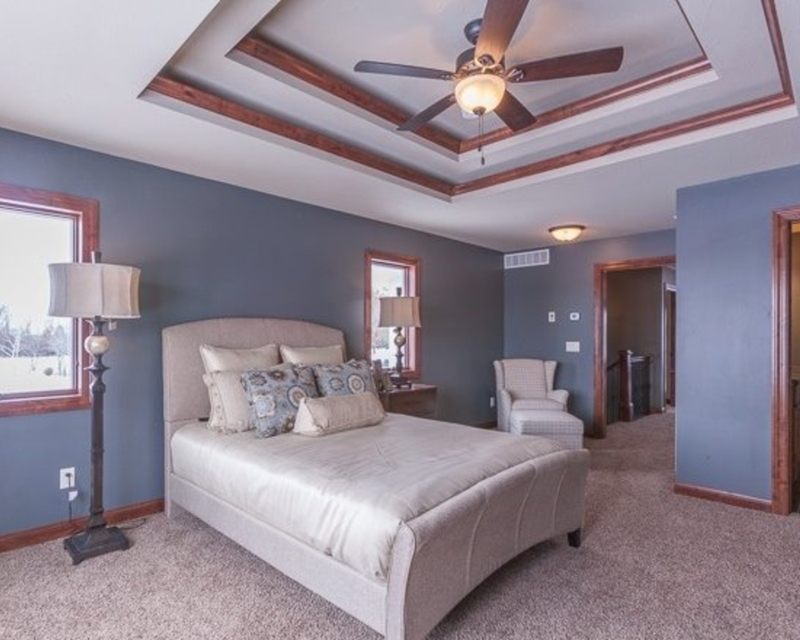 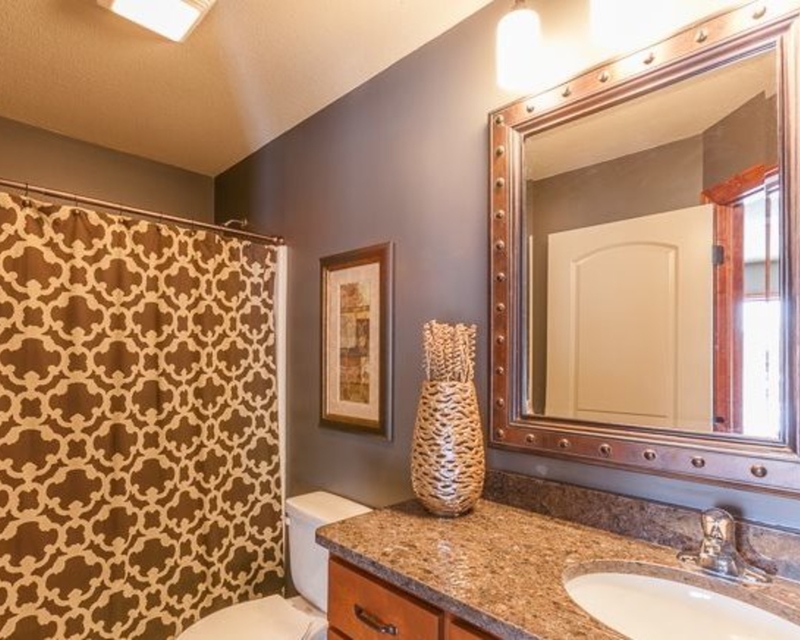 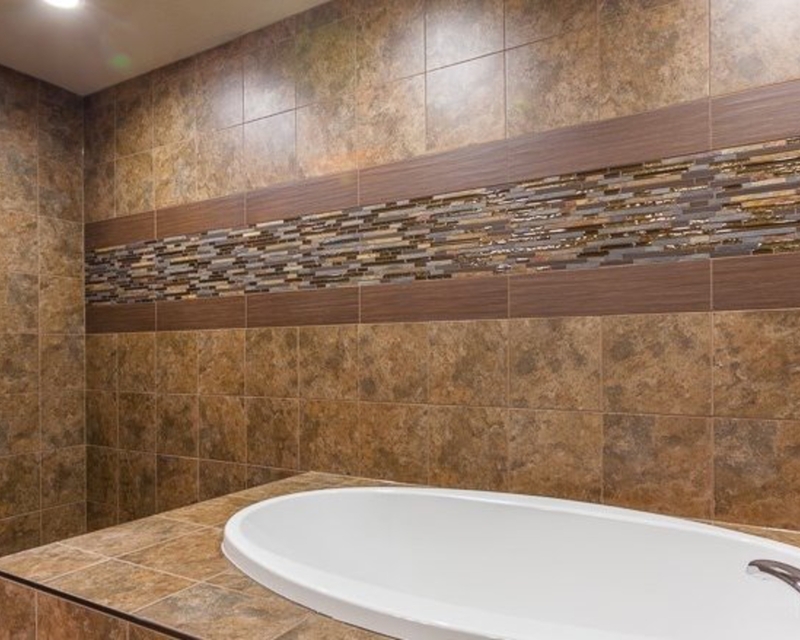 These properties feature over 2,200 square feet of luxury, spacious living available for rent. 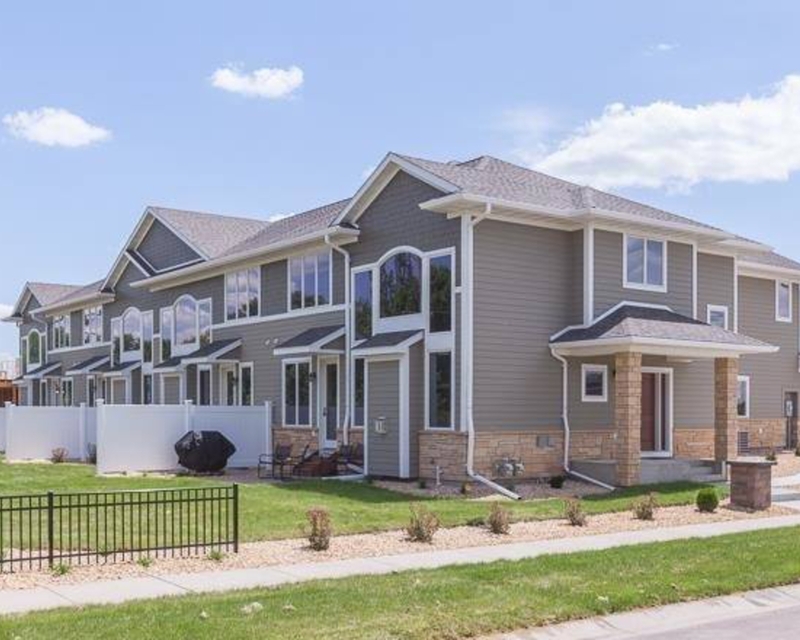 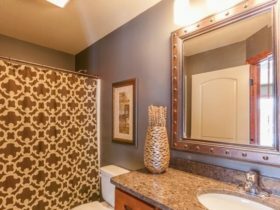 Each townhome offers two stall garages, a two-story great room with fireplace, formal dining room, professional kitchen with spacious island, laundry, master suite with tray ceilings and spacious walk-in closet and luxurious master bath with whirlpool tub and walk-in shower. 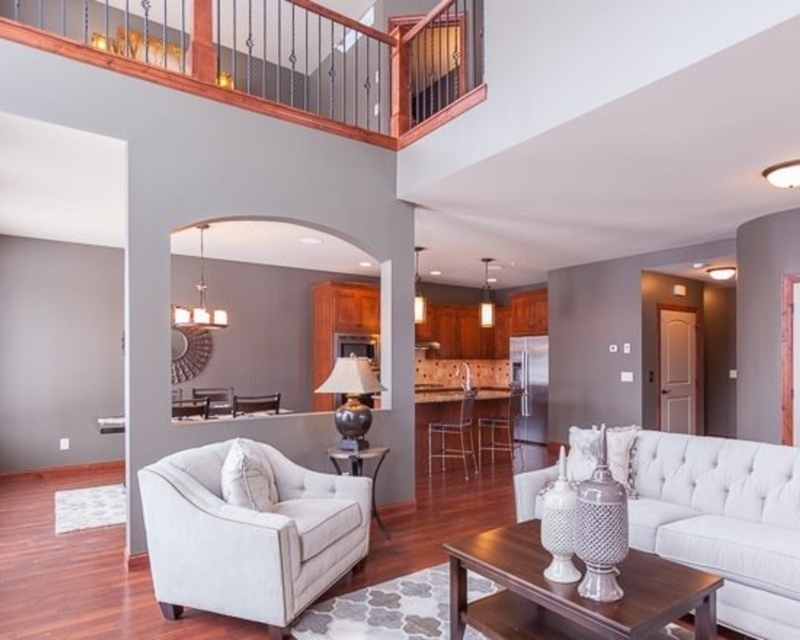 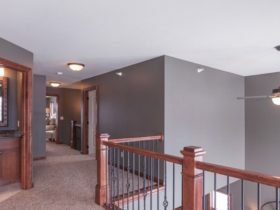 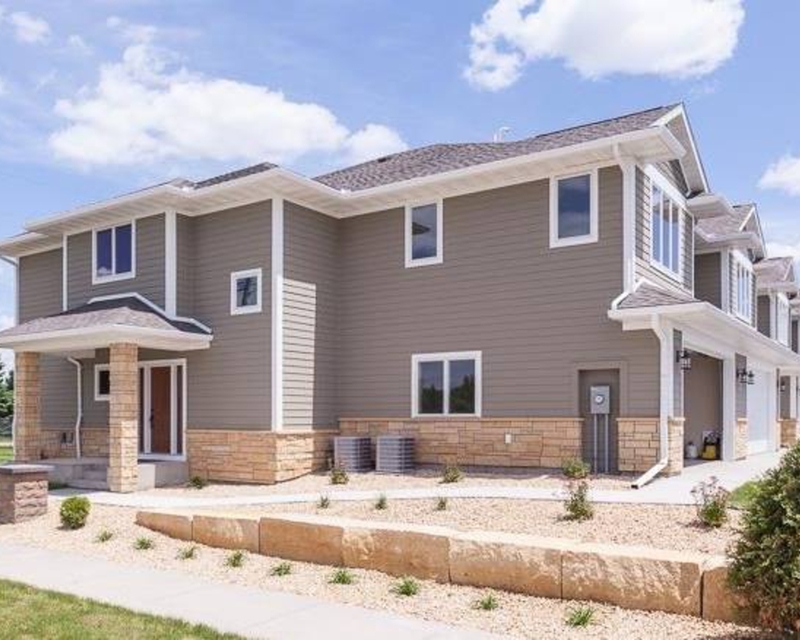 These properties are situated for stunning views of the Mankato Golf Club and wetlands and include a private concrete patio and fenced-in privacy. 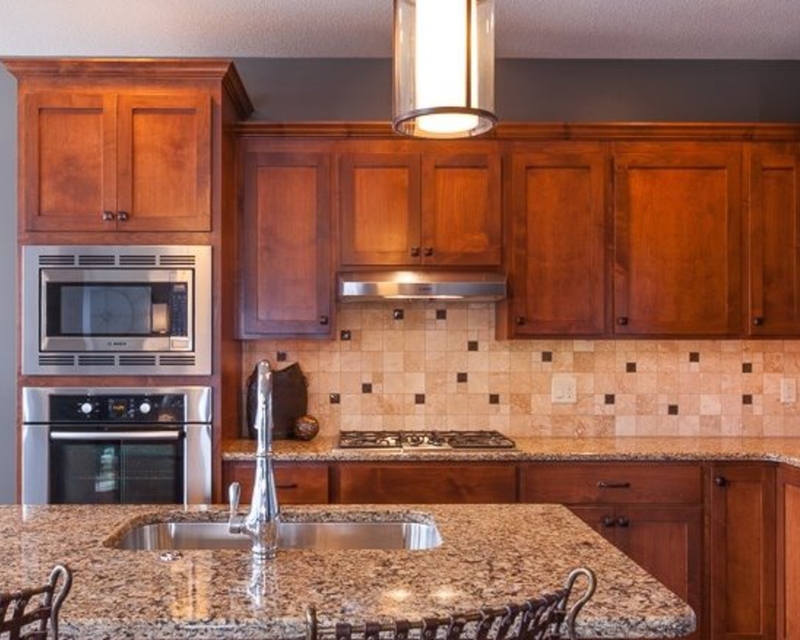 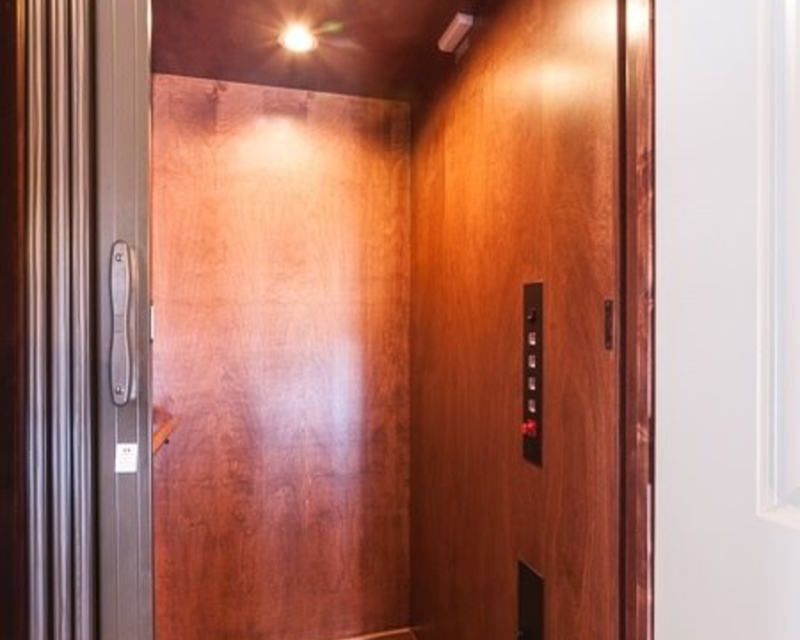 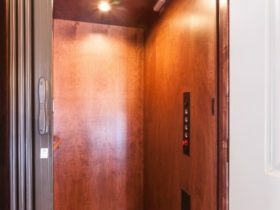 All units include High-end appliances, refrigerator, stove, microwave, dishwasher, washer, dryer and central HVAC.